Offering a wide range of personal loan options and financial services throughout the United States, we are here to help you and your business. Since our humble beginnings in 1965, we’ve been helping our customers with a wide variety of financial services - whether they are looking to finance consumer merchandise, establish a new line of credit or prepare their taxes. 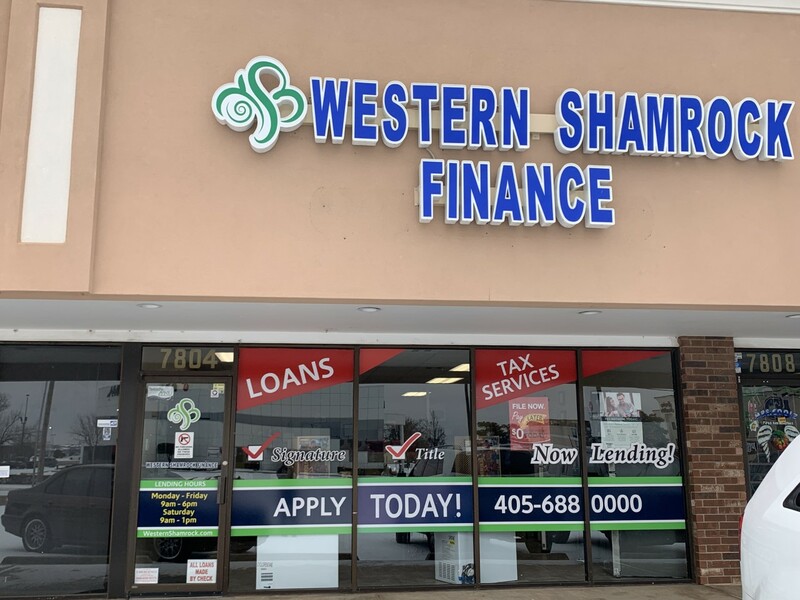 If you’re looking for financial or loan services in the Oklahoma City, OK area, our reps at The Loan Store can help you today. Contact us today to see how we can help by calling 405-688-0000 or visiting our office located at 2801 Sw 44th St in Oklahoma City, OK. Our helpful staff is happy to help!